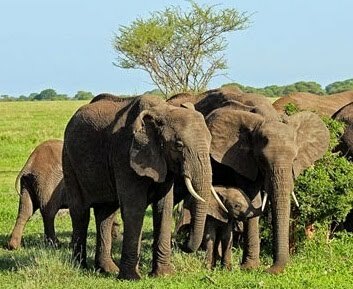 Tarangire National Park - Great Tours and Safaris in Tanzania! Tarangire is only 120 km from Arusha on a good road. The dry season of July to October is the best time to visit the park as animals from the surrounding Maasai Steppe move towards the Tarangire River in search of water. 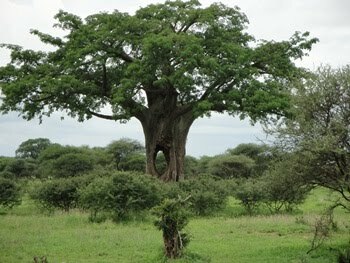 The giant baobab studded plains are famous for their high concentration of elephant and rich variety of bird life.